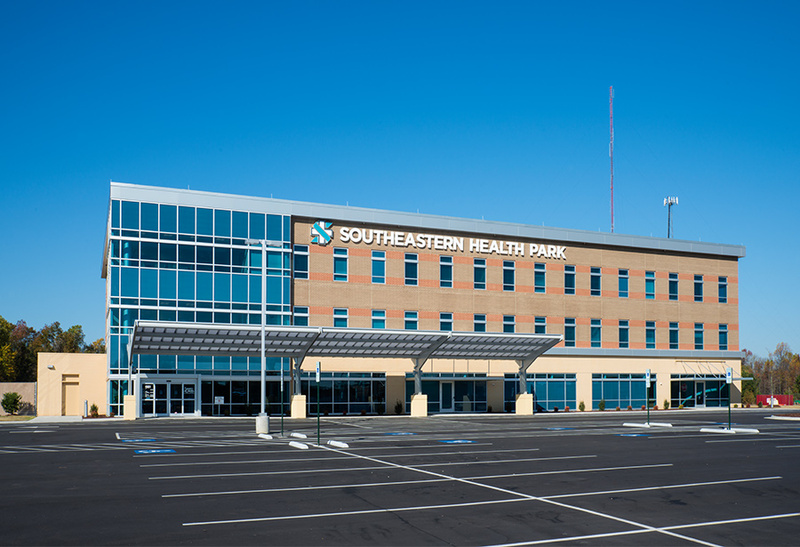 Southeastern Regional Medical Center Health Park is the first building on a new 26-acre campus for Southeastern Regional Medical Center. 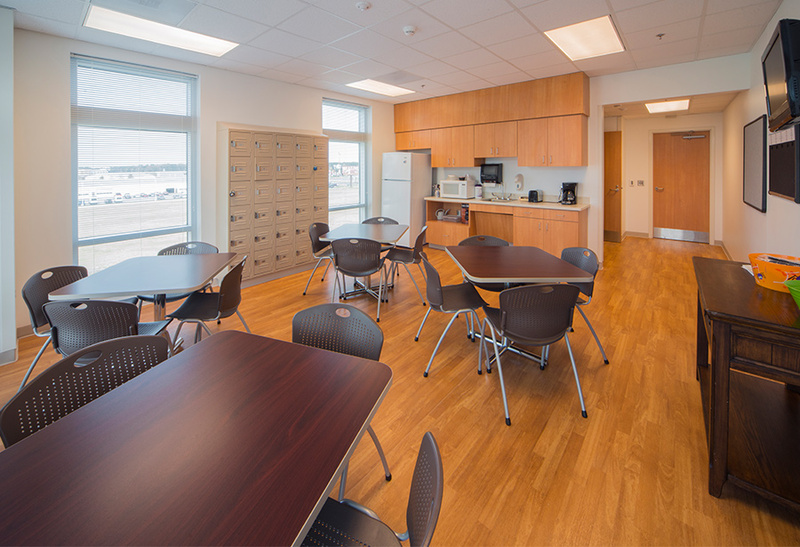 KSQ provided full AE services for a new 60,000 SF building offering regional citizens a one-stop location for pre-op testing, surgery, and recovery services. 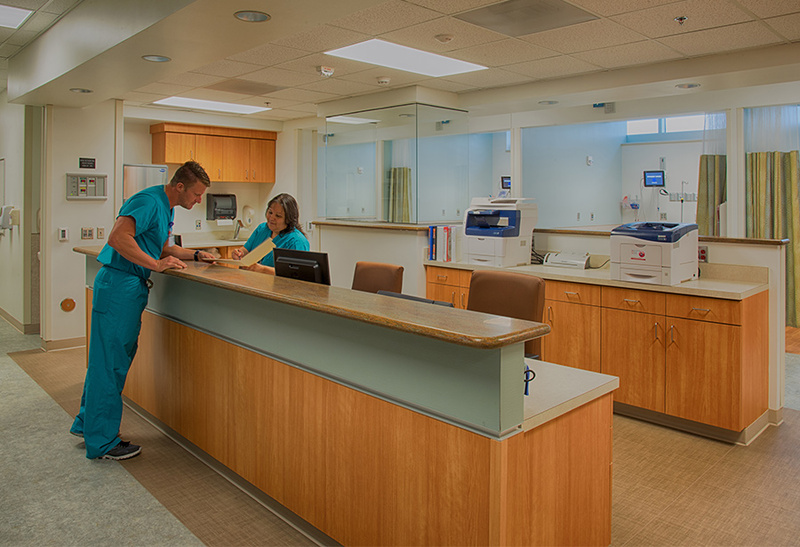 The 13,000 SF project includes a 4-operating room ambulatory surgery center, a pre-admission testing area, a specialty orthopedic practice, pharmacy, spine and pain management clinics, and comprehensive rehabilitation services. 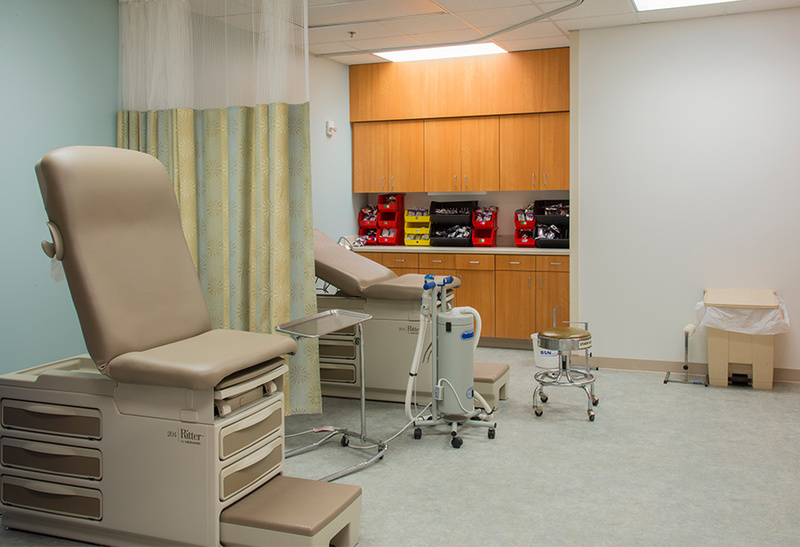 The surgery center features two endoscopy suites and a procedure room, and doctors are now able to perform 6,000 surgeries and 2,500 endoscopy procedures each year at the center. 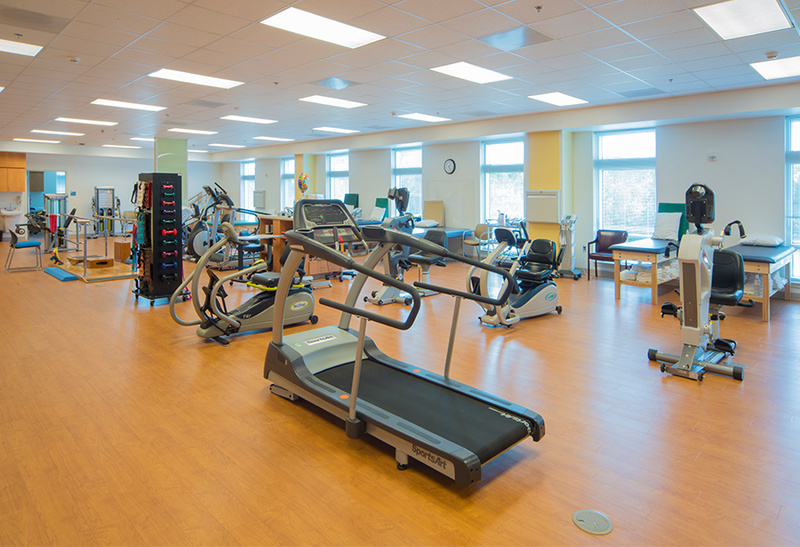 The Health Park is located off Interstate 95 in Lumberton, North Carolina, and sits on a 26-acre campus surrounded by a walking trail for patients and area residents to enjoy. 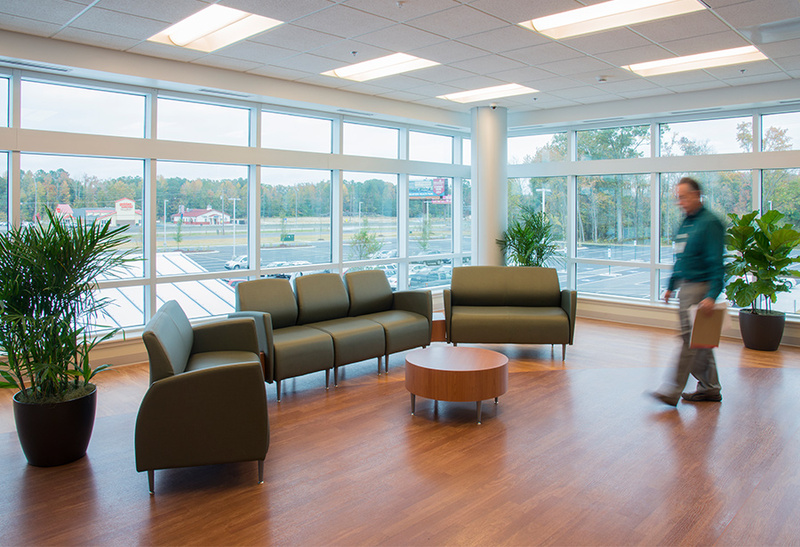 The project financing was a collaboration between local physicians and Southeastern Regional Medical Center.